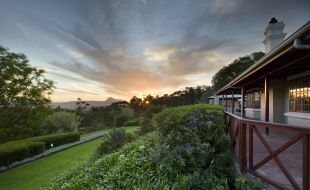 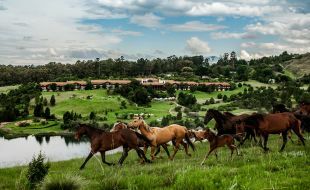 There’s nothing quite like a change of scenery to add excitement to a corporate function, conference or event. 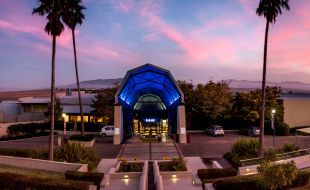 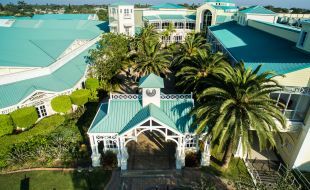 There’s a little more to it than that…with decades of experience in providing exceptional corporate event and conferencing solutions, wouldn’t you rather have your event at one of our 250 events venues across Africa? 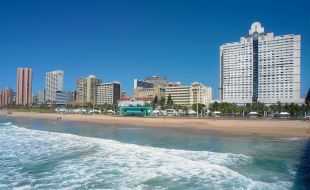 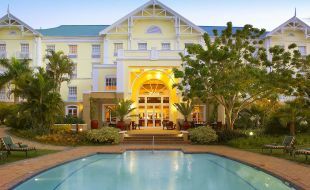 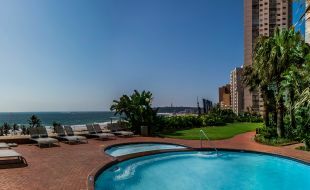 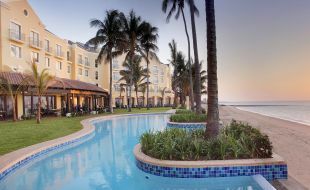 Tsogo Sun’s conferencing, hospitality and events portfolio caters to each event with every convenience at hand, offering a range of carefully prepared menus and dishes by qualified, experienced chefs. 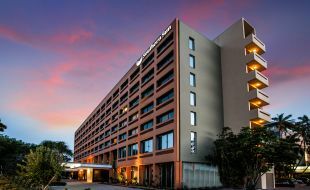 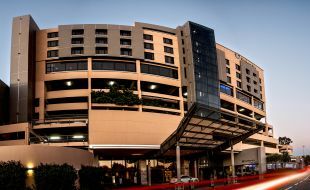 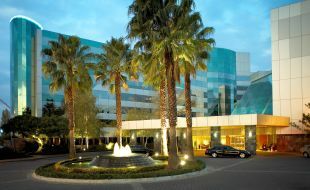 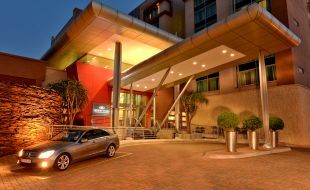 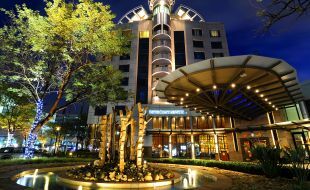 Our largest conference facility, the Sandton Convention Centre, is equipped to successfully accommodate any intimate to large-scale function, from a business meeting to a 4,500-person formal banquet. 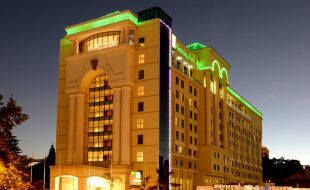 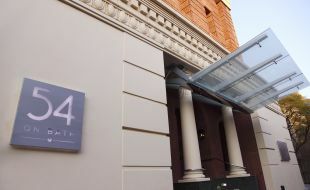 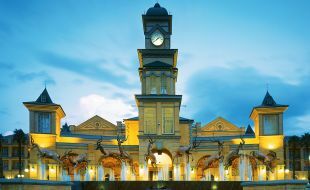 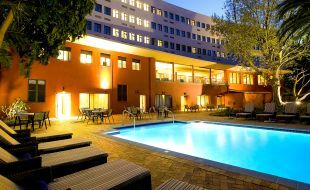 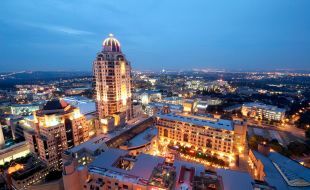 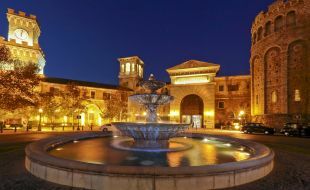 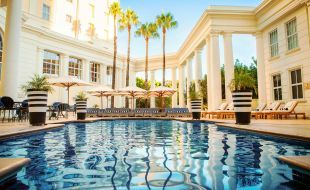 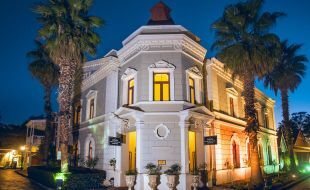 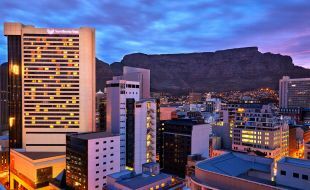 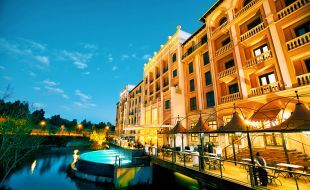 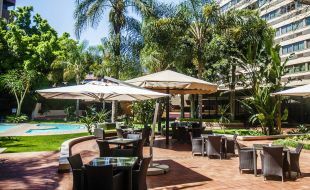 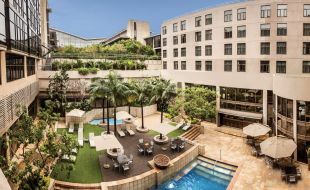 From board meetings in Cape Town to tailor-made packages at the Teatro in Johannesburg, securing a suitable meetings venue for your budget in South Africa has never been easier. 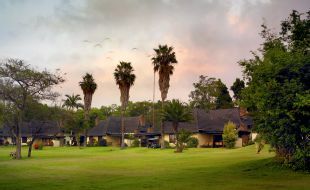 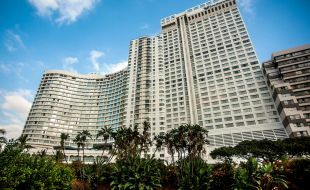 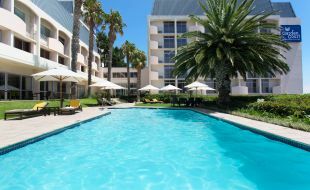 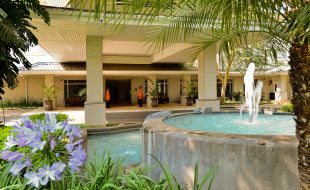 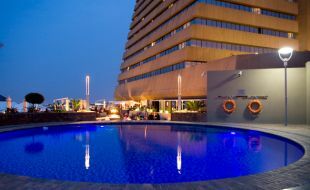 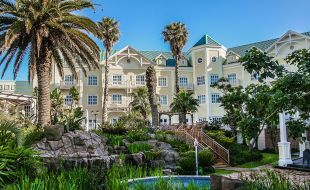 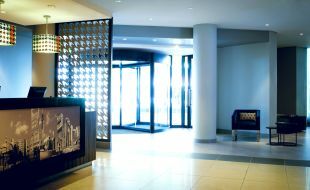 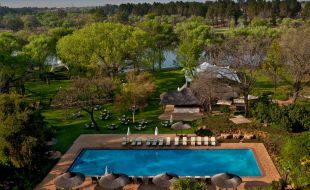 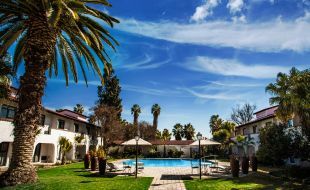 Our venues provide a range of breakaway rooms and are in close proximity to restaurants, hotels and leisure destinations. 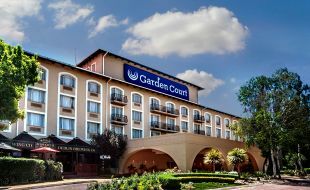 Please contact us for your conference, hospitality and special event bookings.